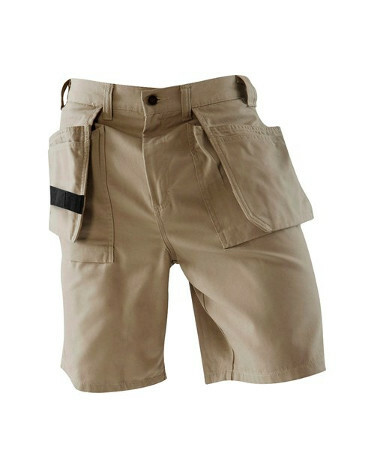 Smooth comfortable 8 oz. 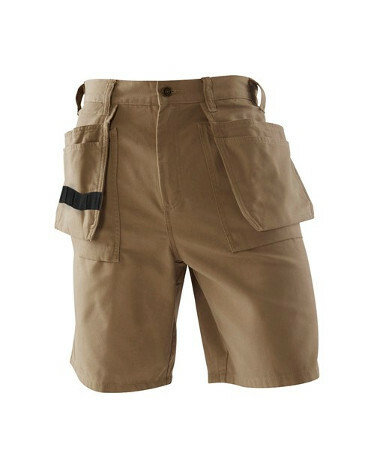 cotton delivers high performance durability. 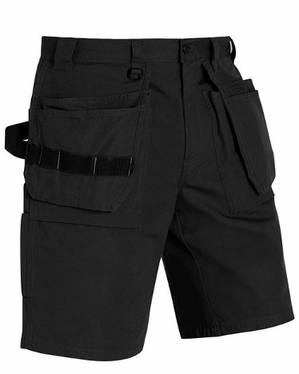 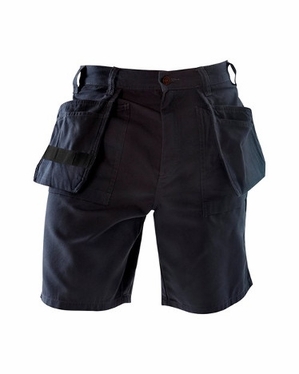 All the functions of the carpenter pant with the added durability of Cordura lined pockets.